Max has significant experience in urban design and regeneration projects, including the major Vision for Croydon 2020. 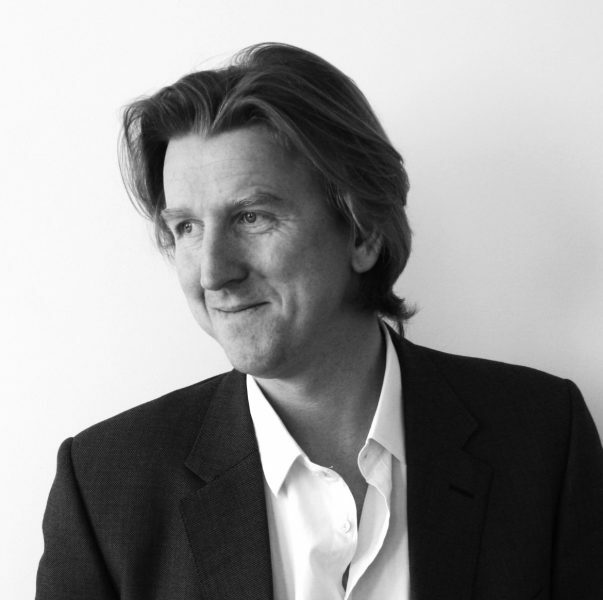 In parallel he has overseen the London-focused residential, commercial and mixed-use development work of the practice. He has developed good relationships with London’s planning authorities and the wider development community through strong design and project direction and an excellent track record with major applications, such as the re-development of Parnell House, Westminster. Max has recently been running teams on a variety of mixed-use schemes both in London, the wider UK, Europe, Africa and the Middle East. His work also involves leading bids for private- and public-sector work, directing the design process and engaging with key stakeholders in securing the support and developer interest necessary for the long-term deliverability of complex urban schemes. He is a Graduate of the Bartlett School of Architecture at University College London and received post-graduate and professional qualifications from the Bartlett and London South Bank University respectively. Within the studio, Max has instilled a highly creative and collaborative approach to architecture and urban design and believes firmly that placemaking begins with a bold but sustainable vision. He is committed to meeting the changing needs of the UK development community, bringing innovation and intelligent solutions to help create and unlock value in constrained urban sites.